Two cars with the same name, spelt differently. 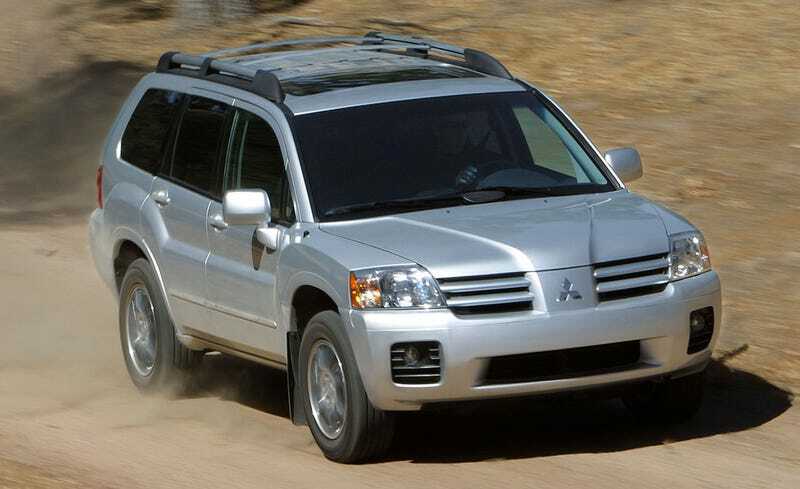 You have the Mitsubishi Endeavor, a very bland SUV mostly designed for the American market, as evidenced by the lack of u in the name. Then there’s the Ford Endeavour. It’s also an SUV, but this time it’s a rebadged Everest for the Indian market. Because the Indians spell things properly, this one’s name has a u in it.